Regional Wines of the World | A unique selection of quality wines from around the globe. Know you like it before you buy it! With us you can taste every wine before you buy it and if you buy a wine without tasting it and you don’t like it, we’ll take it back. Try something a bit different! …a sweet cab sav from Romania? …a wine made from a grape named after the Roman god of wine? …or a wine from Chile made from a grape variety that was thought to have died out over 150 years ago? With Regional Wines of the World you can try all these and more. Learn about our wine selection. 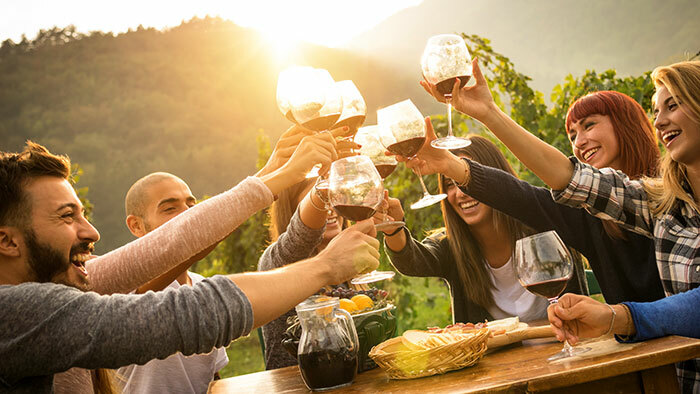 We provide personalised wine tastings for you and your friends, family, and colleagues in the comfort of your own home or workplace. 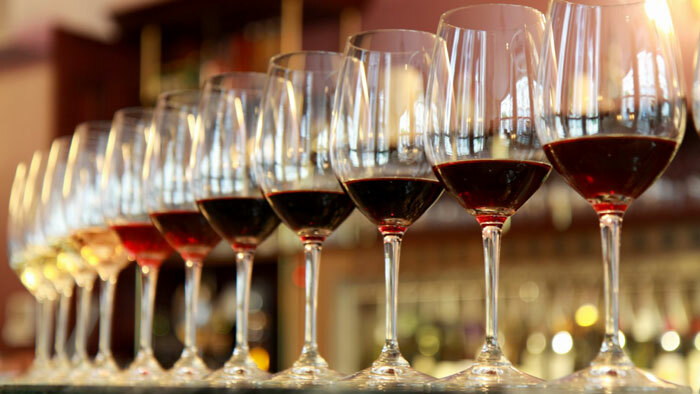 Let our experienced wine consultants take you on a tour of the world of wine. It’s fun and it’s informative – all you need to do is provide the nibbles! Learn about our wine tastings. Your own personal wine consultant! 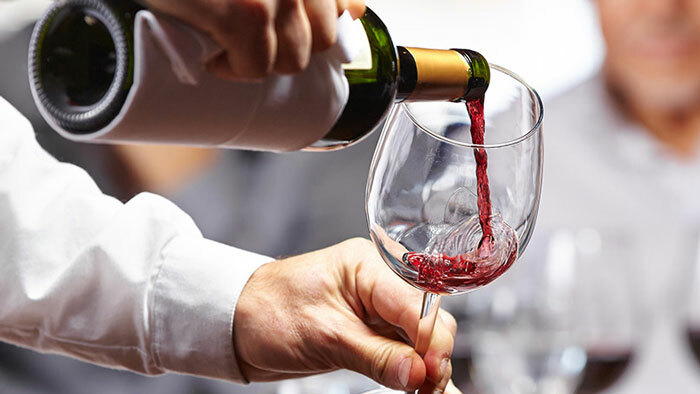 Let your personal wine consultant help you discover the world of wine. They’ll find out the styles of wine you love and introduce you to new things to try; broaden your wine horizons! 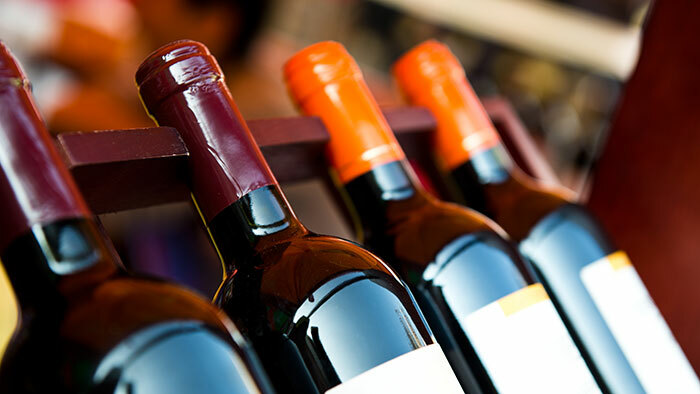 All our personal wine consultants are knowledgeable, experienced, industry professionals.